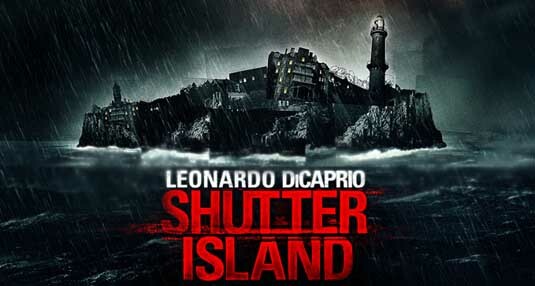 Shutter Island, a psychological thriller is yet another captivating work of art from the Martin Scorsese stable. Based on Dennis Lehane’s eponymous novel, it begins with US Marshal Teddy Daniels (Leonardo DiCaprio) along with his partner Chuck (Mark Ruffalo), arriving at The Ashecliffe Hospital for the criminally insane, on a remote place called Shutter Island. They have been assigned to investigate the disappearance of a dangerous inmate. If you have already seen the movie, do share your thoughts with me!